The 2018 Hyundai Tucson provides refined performance, stellar fuel economy and a host of innovative tech features for a drive you'll never forget. 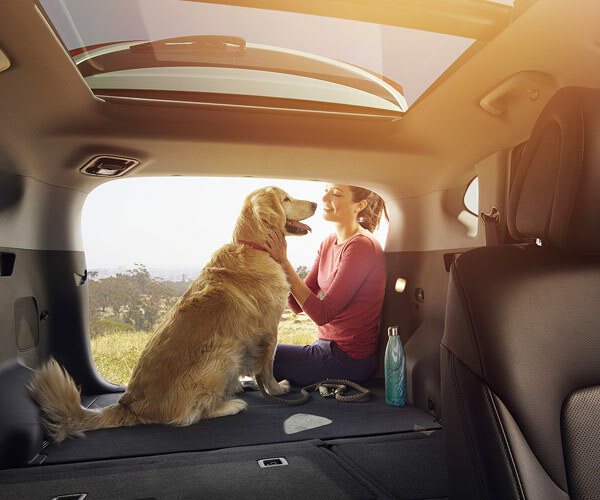 The 5-passenger Hyundai Tucson SUV offers all this and much more, so you can enjoy your everyday drives throughout South Charleston and beyond. Compare it to the more expensive competition, like the 2018 Mazda CX-5, 2018 Toyota RAV4 and 2018 Kia Sportage, and you'll discover that it offers far more for less. Then, visit our Hyundai dealership near Dunbar, WV, to test-drive a 2018 Tucson for yourself! The 2018 Hyundai Tucson SUV is powered by a 2.0-liter 4-cylinder engine that produces up to 164 horsepower and 151 pound-feet of torque, and best of all this powertrain can earn up to 30 highway mpg, so you can cruise for miles on end without having to constantly stop to refuel. You can easily seat up to five, or you can configure your cabin to earn up to 61.9 cubic feet of cargo room when you need extra space. 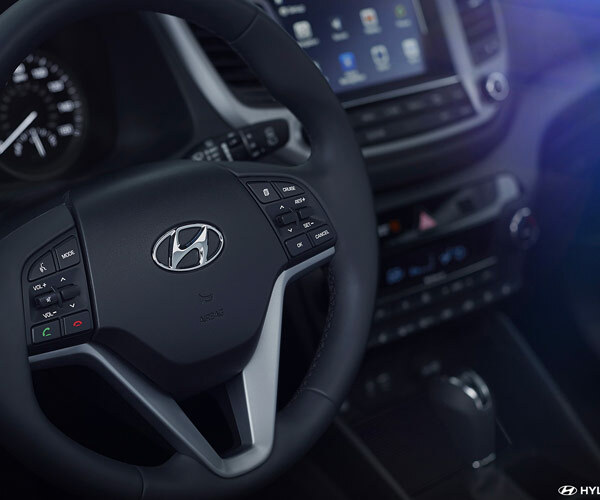 When you lease or finance a 2018 Tucson, you also benefit from Hyundai Assurance -- America's Best Warranty. Your New Vehicle Limited Warranty covers your Hyundai SUV for five years or 60,000 miles, whichever comes first. And the Powertrain Limited Warranty covers your Tucson for 10 years or 100,000 miles, whichever comes first. 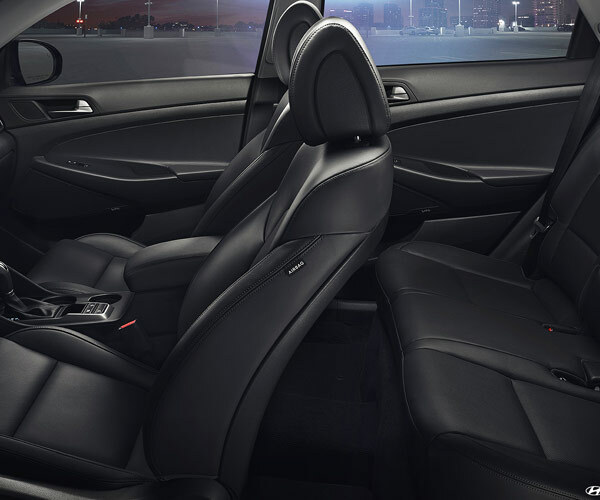 Neither the 2018 Mazda CX-5 nor the 2018 Toyota RAV4 can offer that kind of peace of mind. Continue to compare the 2018 Hyundai Tucson to other vehicles in its class. You'll find that the more affordable 2018 Tucson offers more than what other SUVs can -- making it the only logical choice for West Virginia drivers. Buy or lease a 2018 Hyundai Tucson at Joe Holland Hyundai today!